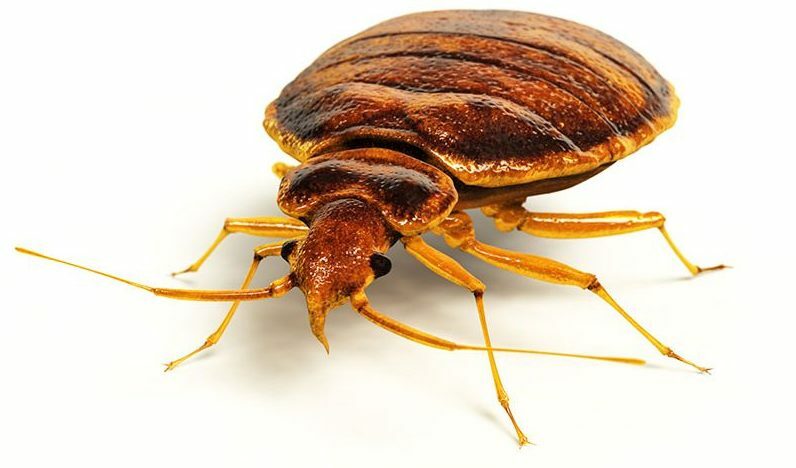 Bed bugs are blood sucking insects that are normally located close to your beds, or bedroom furniture like curtains, skirting boards, light switches and even clothing. Unfortunately we are seeing more and more cases of bed bugs because of the world’s interest in travel, the second hand furniture market and an increased resistance to some of the more commonly used insecticides. Bed bug infestations are more commonly found in buildings with multiple occupants such as flats, universities, hotels and hostels. You can usually identify a bed bug infestation if you notice red, itchy bites in rows on the neck, back, legs or arms, stains on the mattress or clusters of tiny dark spots (around 1mm wide) that look like a drop of ink, around the bed frame or on the bottom of the mattress. Bedbugs can be one of the hardest pests to remove from properties, but Envirosafe Pest Control Ltd conduct bedbug removals with utmost discretion – we can even attend your property in unmarked vans. Our treatment involves a mixture of high temperature steam and a controlled application of a residual insecticide. Envirosafe Pest Control Ltd can provide a detailed inspection of the affected area, identifying the extent of your bedbug problem and offering you the best choice from the various treatments we have on offer. Our BCPA trained and DBS certified technicians have access to a range of products and equipment that have been shown to be highly effective in completely removing bedbugs. All our extermination methods are safe and reliable. We include a 30 day guarantee with our bedbug exterminator services. For full details, please look at our terms and conditions page. For our expertise on bedbug treatment, you can get in touch with us using the contact form below.